3S Solutions was founded with the vision to provide solar energy solutions and bring a revolution in this present Era. Our mission is to enable and support people across India to move towards clean energy with a range of high-quality solar products from some of the leading brands from around the globe. 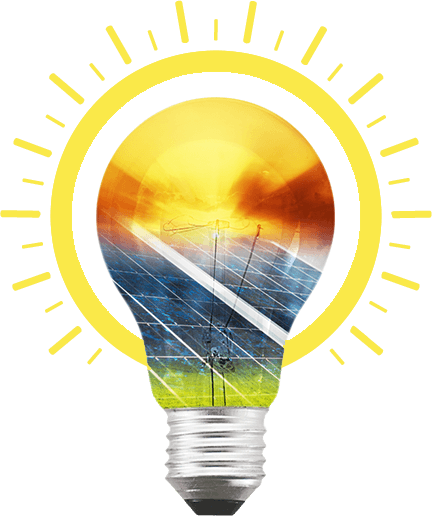 As the name suggests, grid-tied solar means your solar PV system is connected to the grid. When your solar panels are not producing energy and you need back up power, you can draw energy from the grid. When you have excess energy, you can sell it back to your energy provider. 3S Solutions will leverage on its Logistics network across the country to stock the required Solar Components and supply them to our channel partners within the shortest possible lead time. 3S Solutions passes on the applicable cost benefit to our customers helping them optimize the cost, helping them secure competitive edge from their competitiors. 3S Solutions offers Technical Pre-Sales support and get the best possible warranty terms which will be directly passed on to the end consumers. 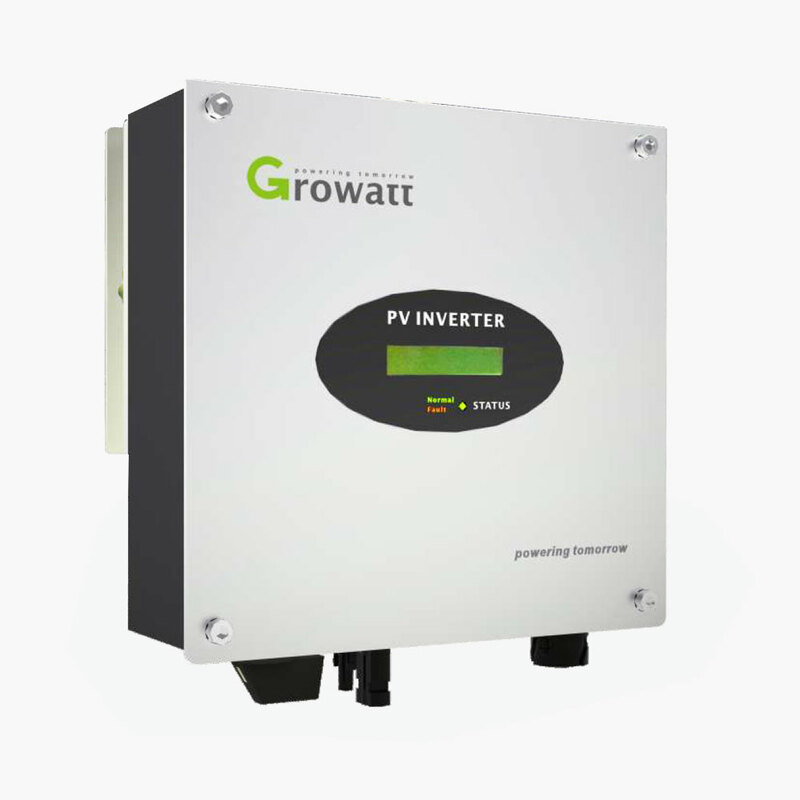 3 phase grid-tied inverter for residential or small commercial rooftop application. fanless design, compact and easy for installation. 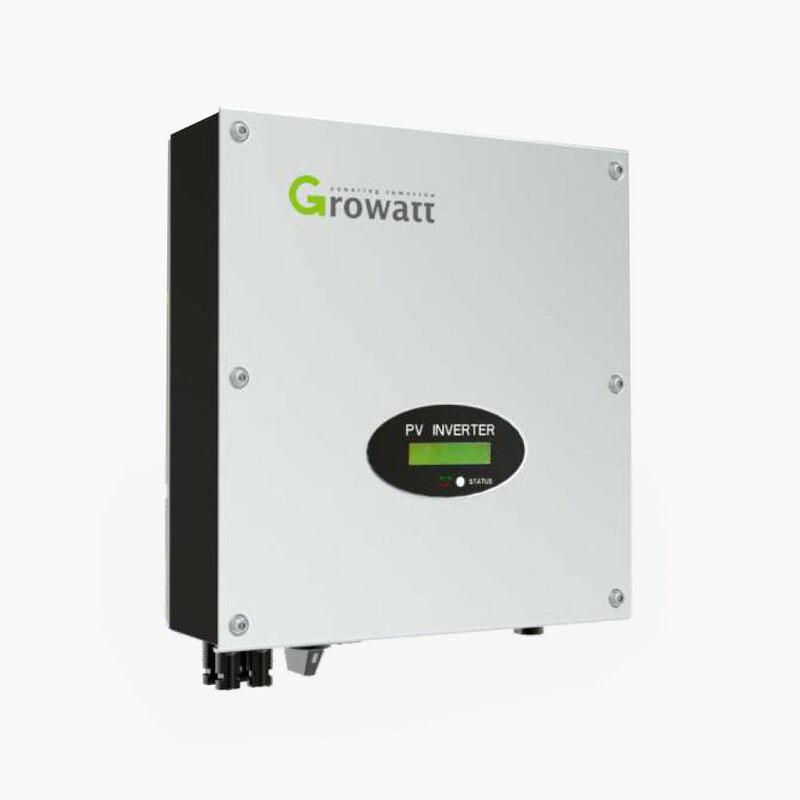 Single phase grid-tied inverter up to 5000w for residential application, suitable for bigger roofs. dual MPPT, more flexible for PV string design compact and cost effective. 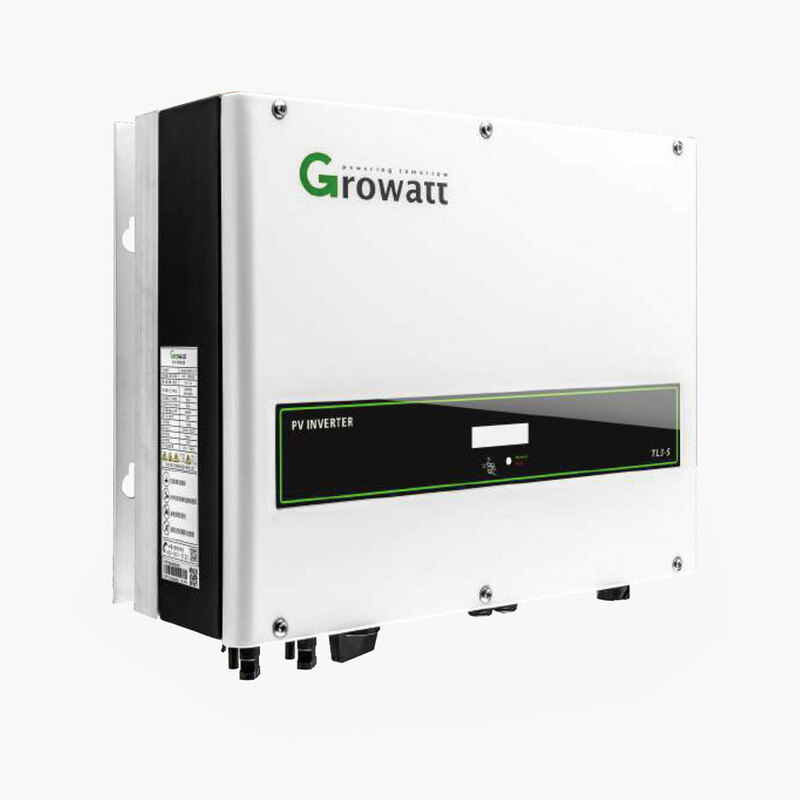 3 phase grid-tied inverter for commercial rooftop application. fanless design, compact and easy for installation. 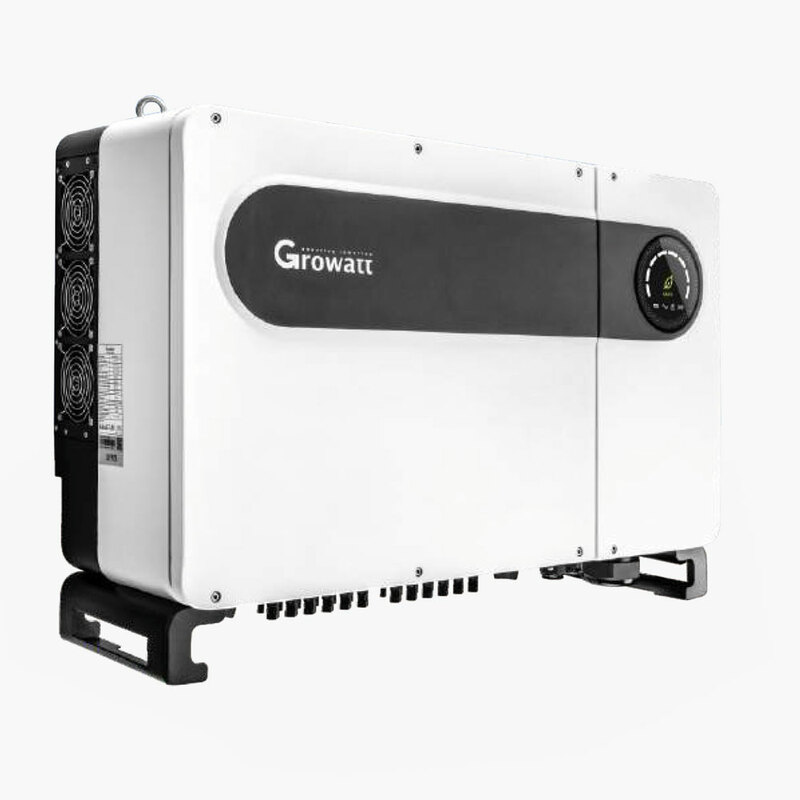 Single phase grid-tied inverter from 750W to 3000W for residential application, small capacity supporting small roof utilization. single MPPT design, compact and cost effective. 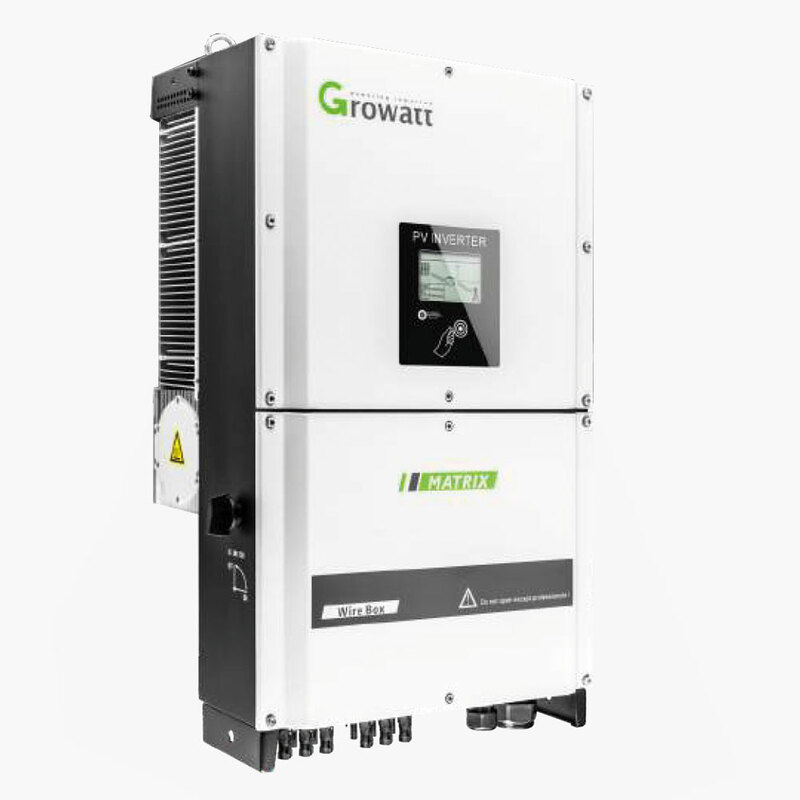 3phase grid-tied inverter for commercial rooftop or ground mounted application, integrated wire box for comprehensive protections. 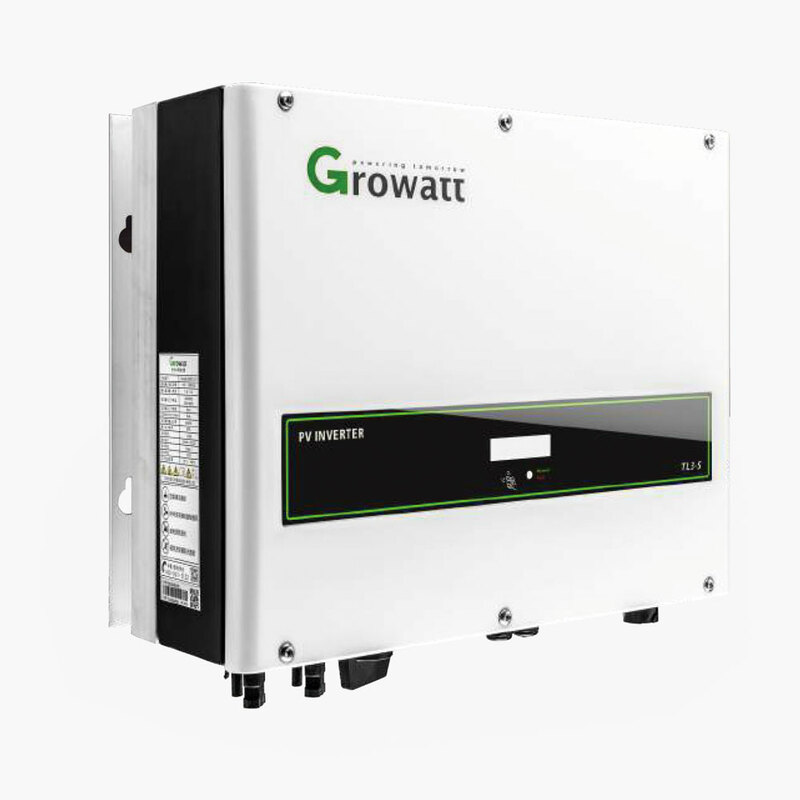 3 phase grid-tied inverter for commercial rooftop or ground mounted application. Integrated wire box for comprehensive protections. Speak to us today about your energy requirements and we are here to help you. Copyright @ 2019 - 3S Solutions, All Rights Reserved.